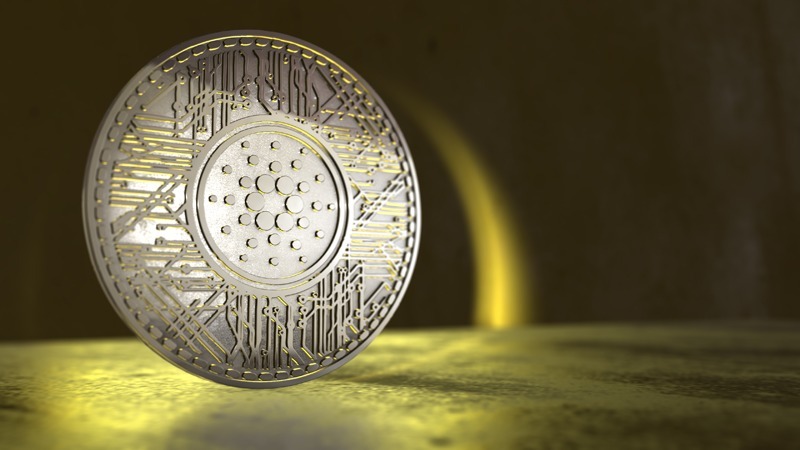 Cardano platform offers a crypto coin called Ada cryptocurrency that is used to send and receive funds through its platform. Apart from Cardano having the Ada Cryptocurrency, it’s platform tends to offer a technology that organization, individuals and even smaller financial institution can have access to and run on a steady basis. Cardano was co-founded by Jeremy Wood and Charles Hoskinson who was also a co-founder of Ethereum before he splits from Ethereum. The platform ‘Cardano’, is named after an Italian Polymath Girolamo Cardano due to its work on Systematic computations of probabilities. While the coin is named after the daughter of poet Lord Byron called Ada Lovelace. When Cardano was built, it was supported by three well-known organization called Input-Output Hong Kong (IOHK), The Cardano Foundation and the Emurgo. They are responsible for building and maintaining the project both on the software and hardware aspect, promoting the platform and advancing the overall use of its blockchain technology aspect respectively. Cardano was initially released on the 29th of September 2017. On 1st October the following month, Ada Cryptocurrency reaches a market cap of about $600mn. But currently, as at 16th of October 2018, its, market cap was 1.6billion dollars. Cardano technology is similar to Ethereum. Cardano is a decentralized public blockchain that is an open source. When Cardano was built, it was created in two layers to handle Ada cryptocurrency and the second layer to handle smart contracts. This smart layer is programmed to recognize the identity, assisting compliance. Smart contracts are designed to help in money exchange, property, share, or anything of value to avoid conflicts and middlemen. This whole architectural build-up was geared towards protecting the private right users. The overall framework has been designed to be upgraded with ease by the application of soft fork. 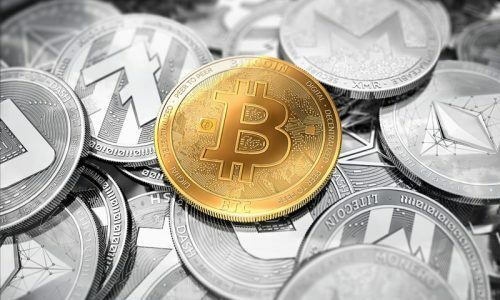 The growth of digital currency within the last decades has been able to force so many cryptocurrencies into existence. And Cardano cryptocurrency platform is of no exemption. Ada is a cryptocurrency from Cardano that is used to send and receive digital funds around the world. This crypto coin creates room and ease of quick sending of funds with a highly secure network. ADA cryptocurrency has a limit supply of 45 billion. But as of June 2018, 25.9 Billion was found circulating. When it was initially released, the Daedalus wallet was the only secured wallet for holding this cryptocurrency. This wallet allows you to search for transactions and encrypt spending password and other security features during the transaction process. Through the use of Debits and Credit cards; Debit or credit card is an indirect way of getting hold of Ada Cryptocurrency. Coinmama is a platform that allows you to buy Cardano cryptocurrency through the use of either your debit or credit card. You are first allowed to register under Coinmama before getting through to your Cardano Cryptocurrency. Through the use of a crypto exchange that buys Cardano in exchange for another cryptocurrency; This process looks easy for individuals already trading on other coins like bitcoin, Ethereum and the host of others. This exchange is usually applied by paying a marginal trading fee during such a transaction. Examples of cryptocurrency exchange include; Binance that support trading between ADA/BNB, ADA/BTC, and ADA/ETH pairs. Other cryptocurrency exchanges include ABCC, Huobi, and Gate.io. Through the use of wire transfer; This process allows you to buy Cardano coin through their fiat linked crypto-wallet. 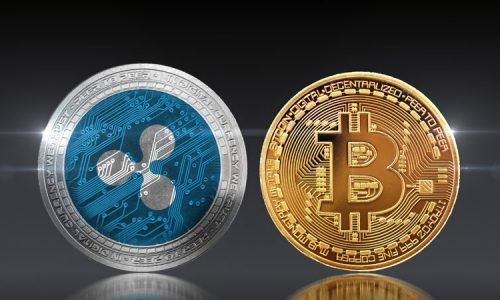 Example of some platforms that allow a fiat linked crypto wallet include; Cryptomate which allows GBP fiat currency, andLiteBit.eu that supports EUR fiat currency. Crypto coin wallet is a general term used to store crypto coins in cryptocurrency. Like every other Cryptocurrency, Cardano is also stored in a wallet. But the most distinguishable factor from every other coin is that it was once designed to only be stored in one wallet called Daedalus which was collected by Cardano. Daedalus has been created to manage unlimited accounting, powerful backup features to recover funds, and an advanced level of security. The using of Daedalus allows you to have access control of your keys. Also, this wallet is so unique because of the ability to extend it as custom plugins. The wallet is available to download and install in your device to allow for easy send and receive of Cardano coins. Some other wallets which can support Cardano coins are; Yoroi and infinito wallet. Mining generally is processing transactions and getting a reward. This reward usually comes by adding a new block. Cardano like every other cryptocurrency uses mining process. But this mining process is unique. Cardano mining incorporates a cryptocurrency mining algorithm called Ourobos. This mining algorithm makes it look entirely different from the mining process already known. This Ourobos works on proof of stake. This proof of stake was considered easy because of the less expensive nature to run it especially in comparison to the proof of work algorithm. 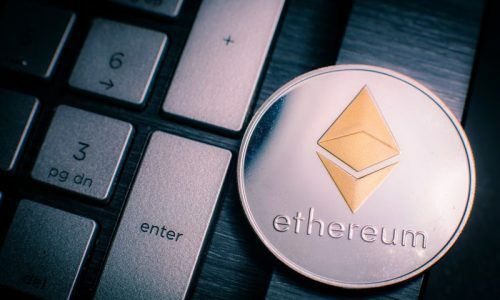 The ‘proof’ part of the proof of stake refers to evidence to show that the blocks of the transaction are valid and legitimate. Here the users need to stake their funds. The nodes that stake an amount of fund are referred to as stakeholders. Then all other stakeholders elect a single slot leader who alone has the right to add a block. The proof of stake system used by Cardano works by validating blocks being chosen at random. This validator can increase their chances by having the largest stake in each validation process. So that means the higher the money staked, the higher it will be for the validation process and adding a block.